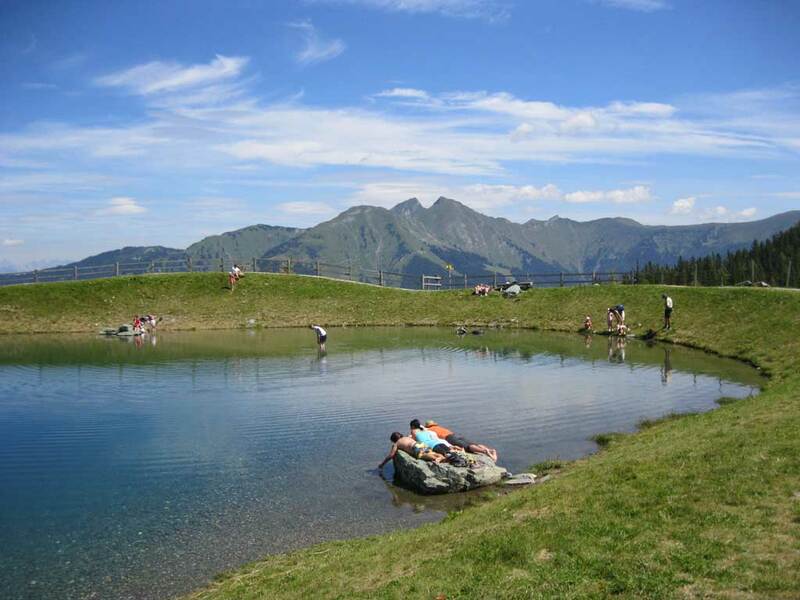 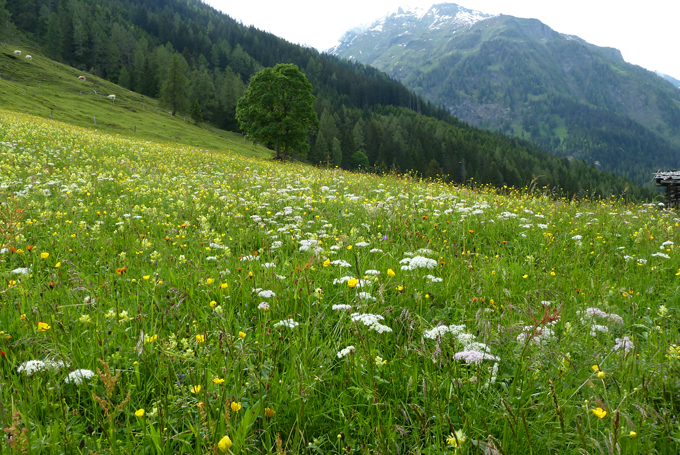 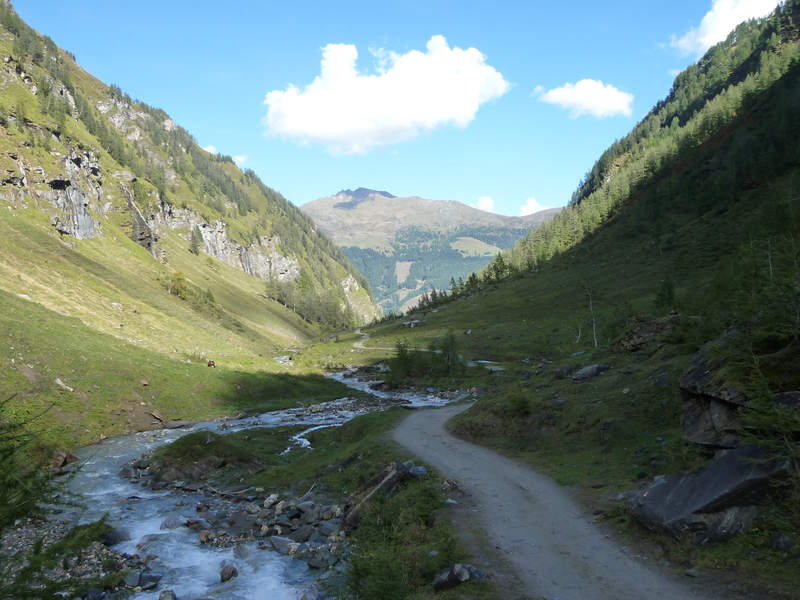 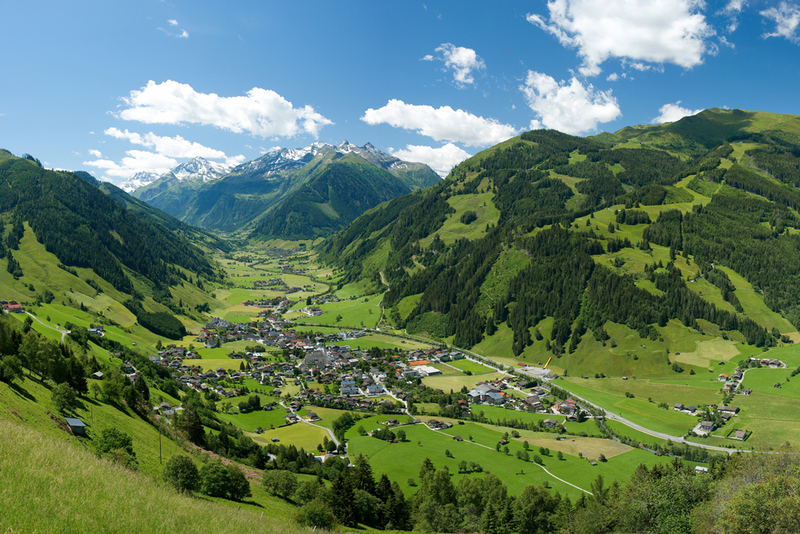 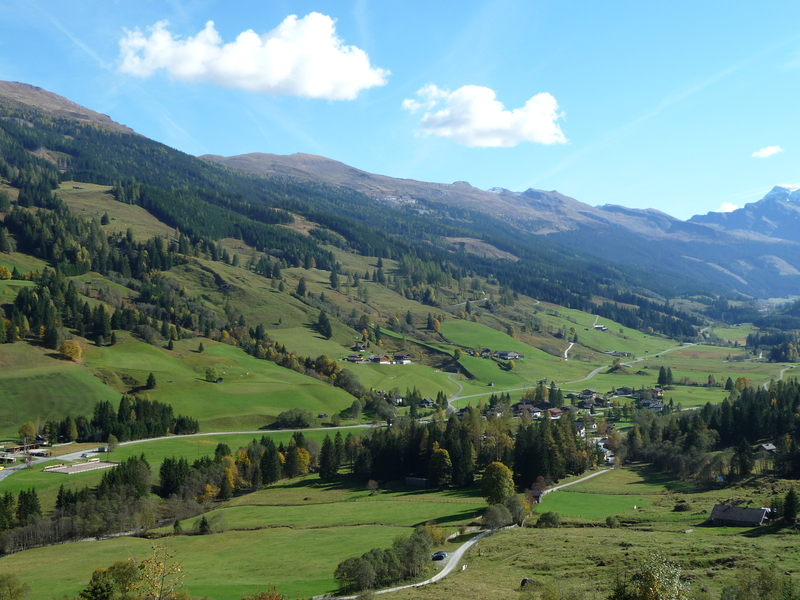 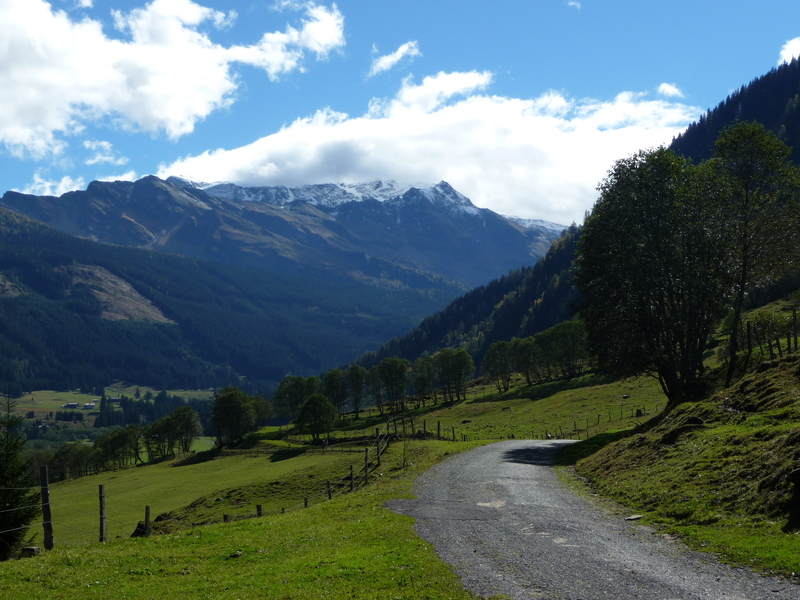 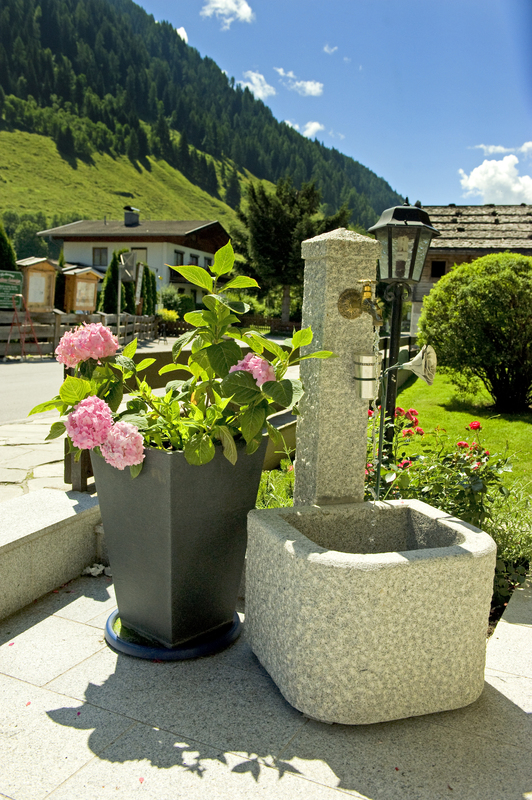 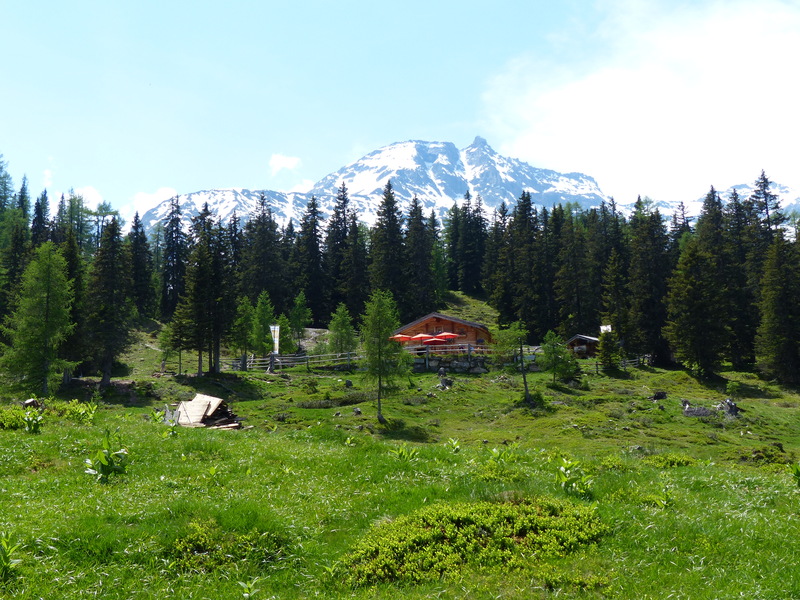 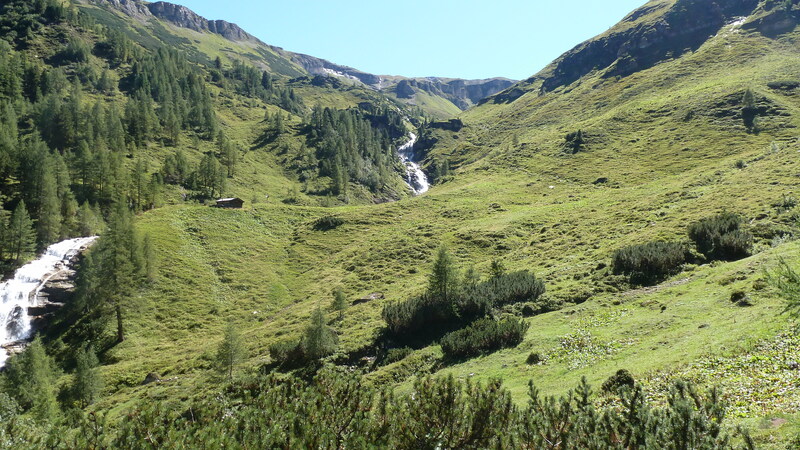 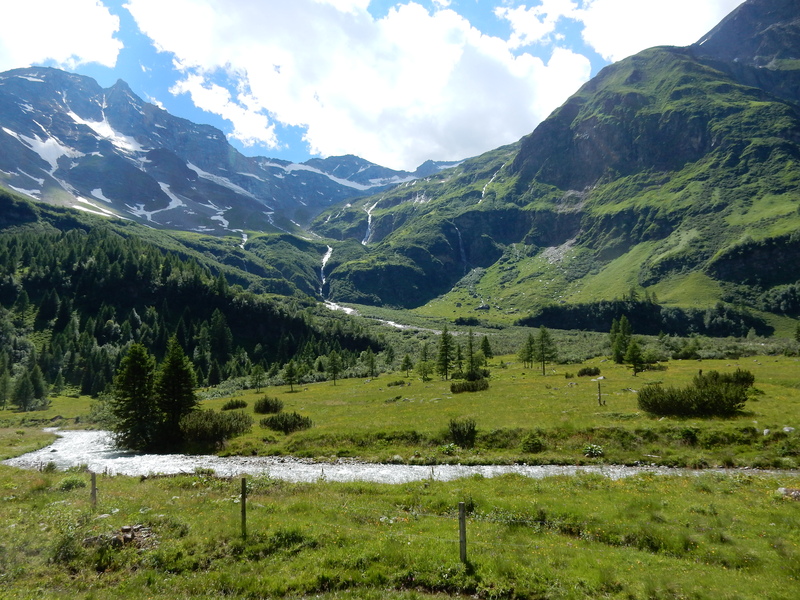 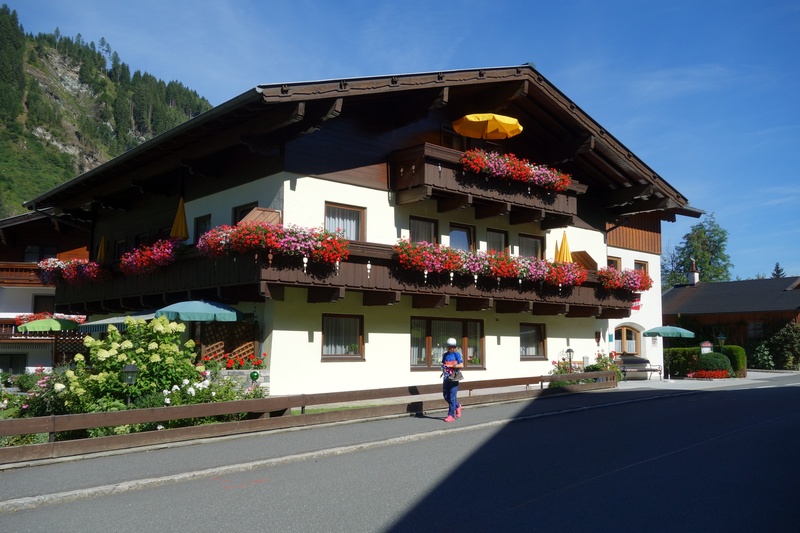 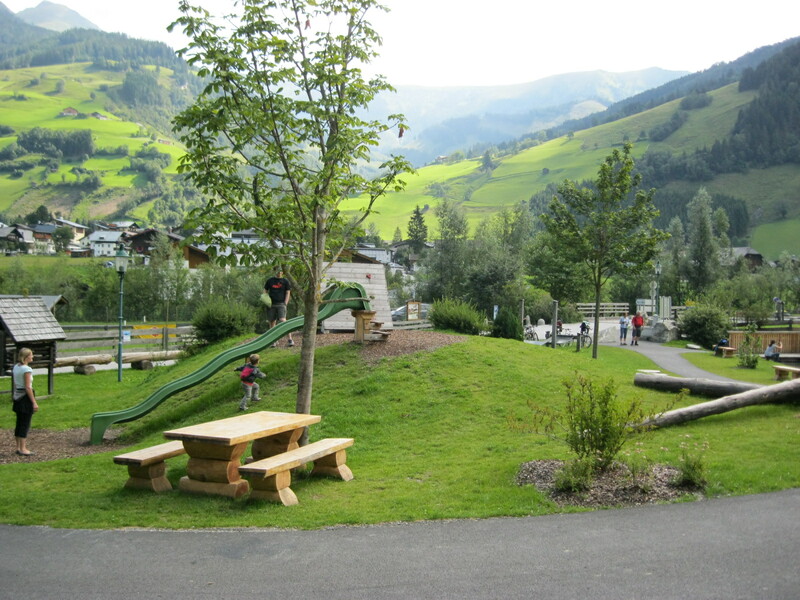 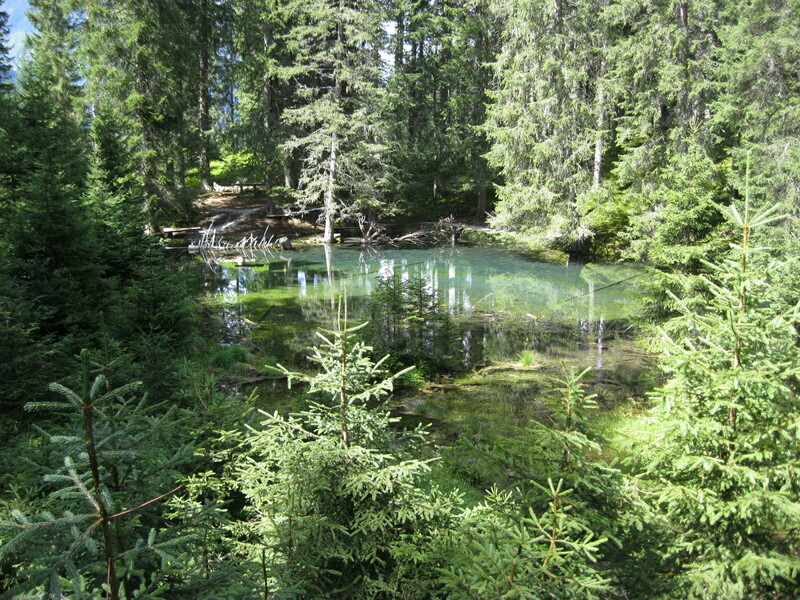 See Rauris at its best on a leisurely walk or a spectacular mountain tour. 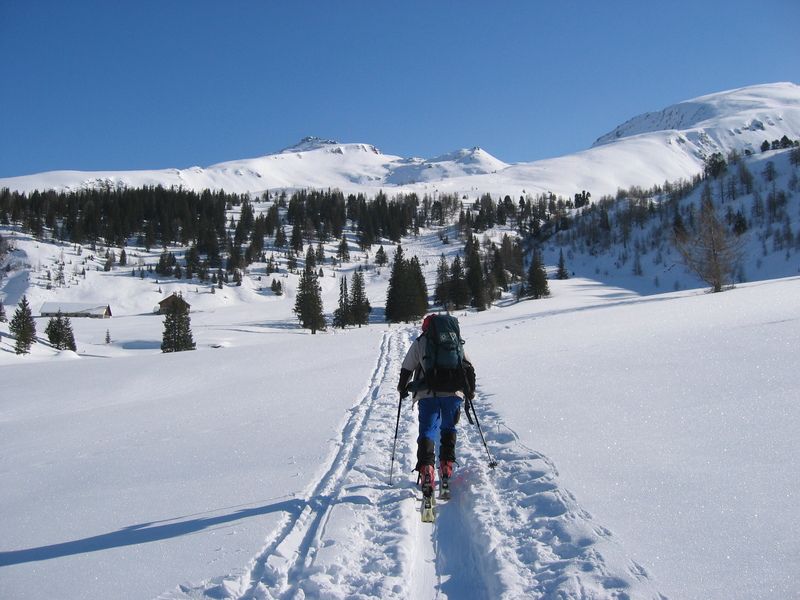 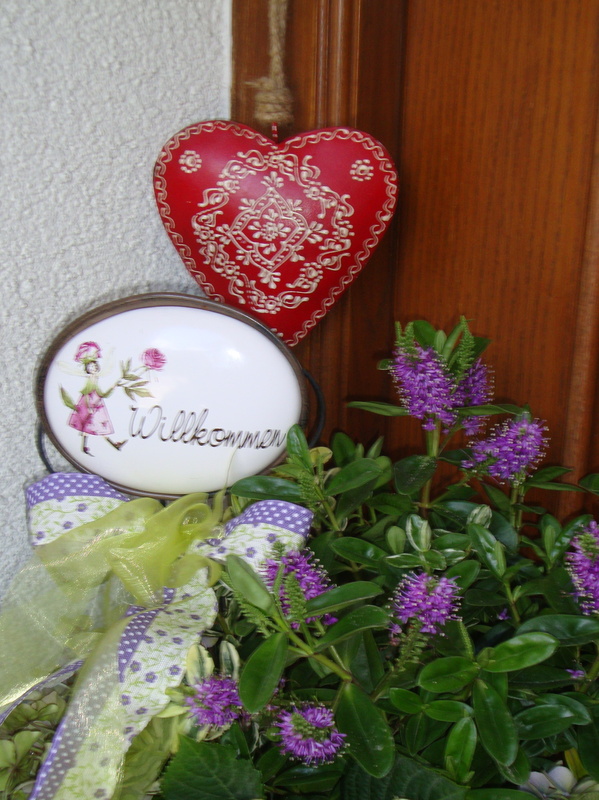 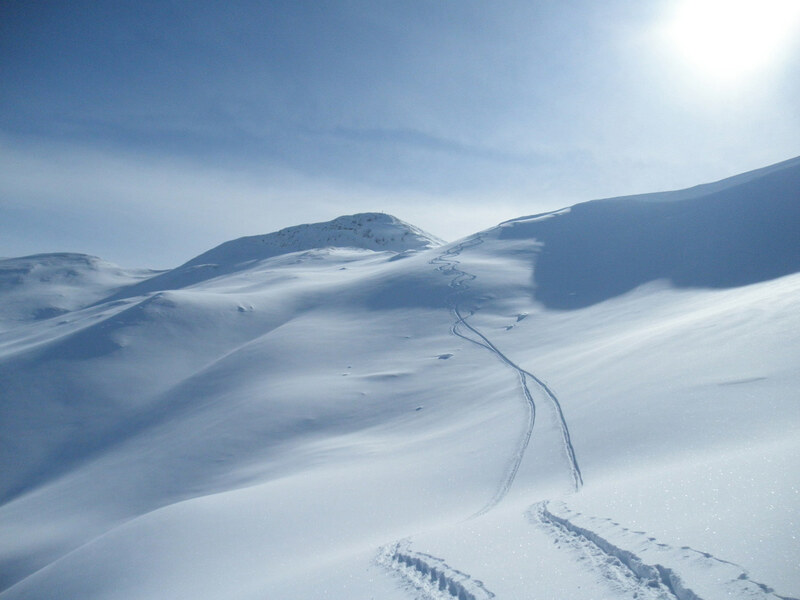 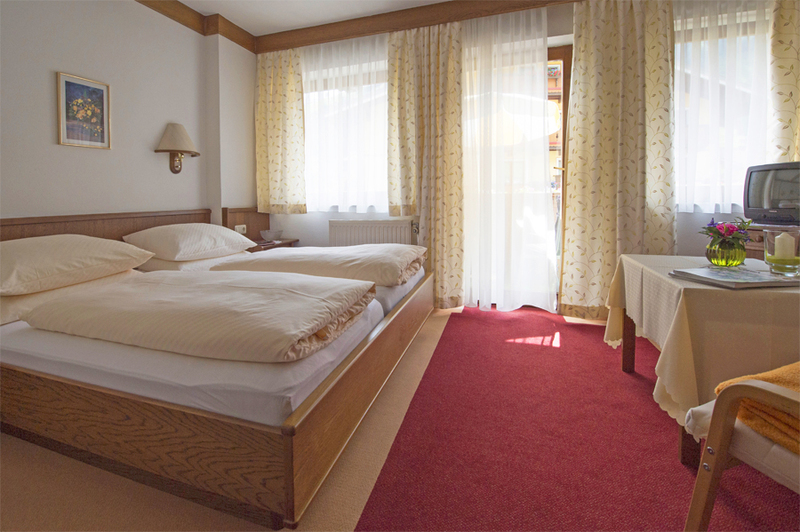 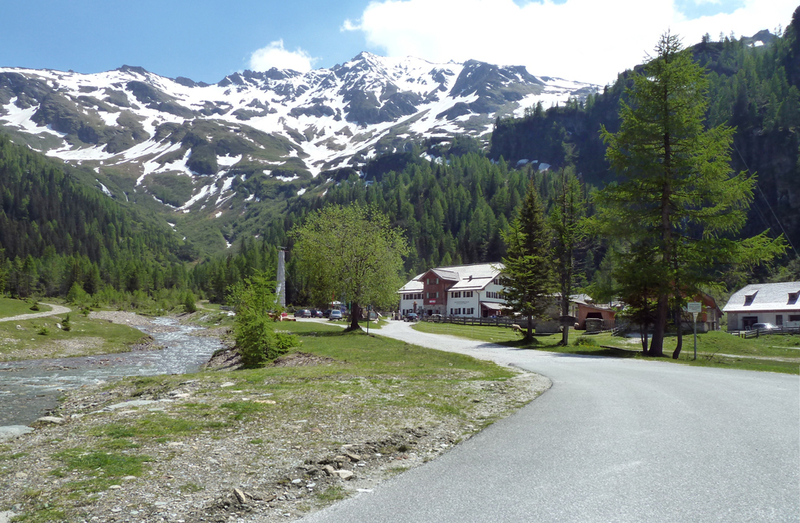 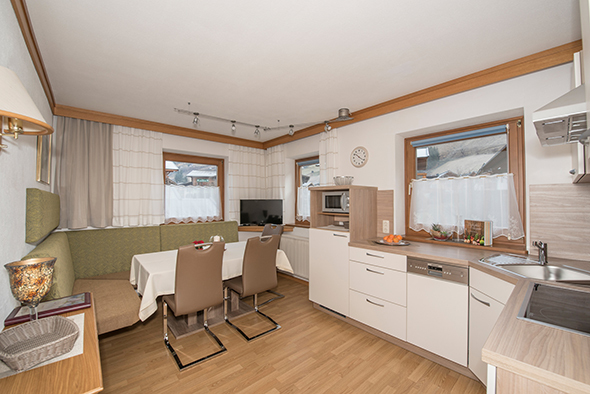 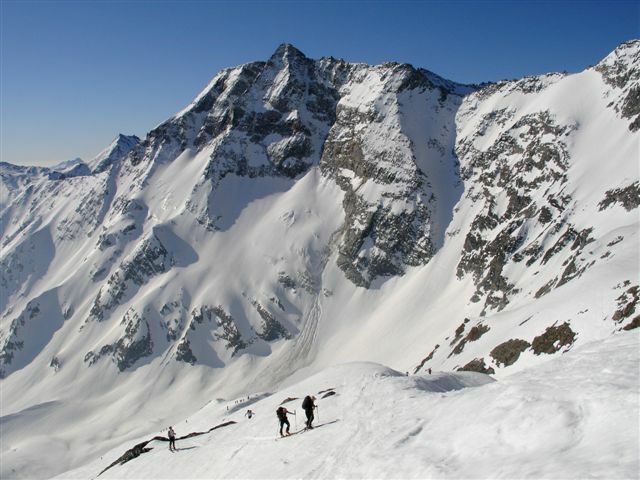 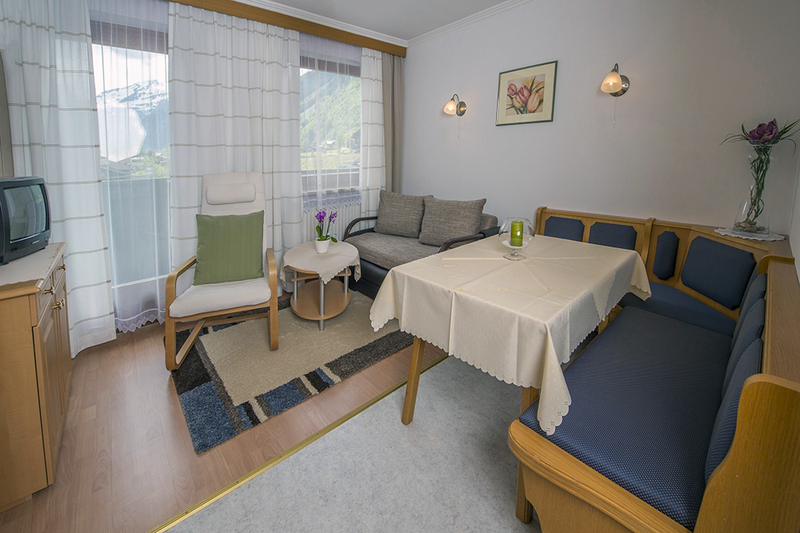 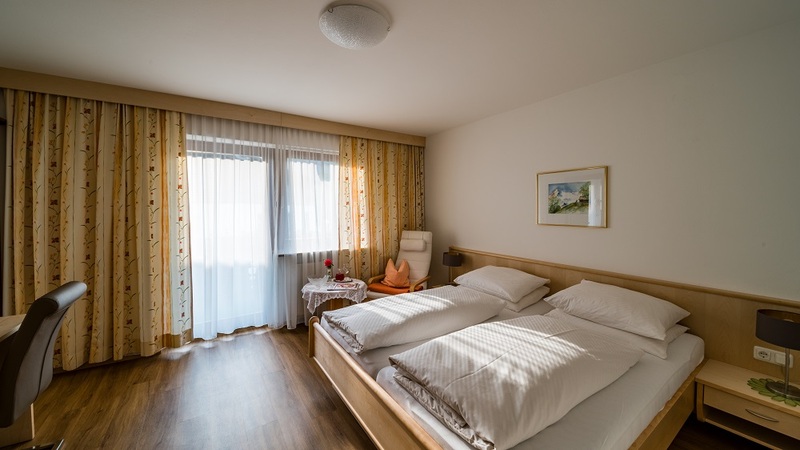 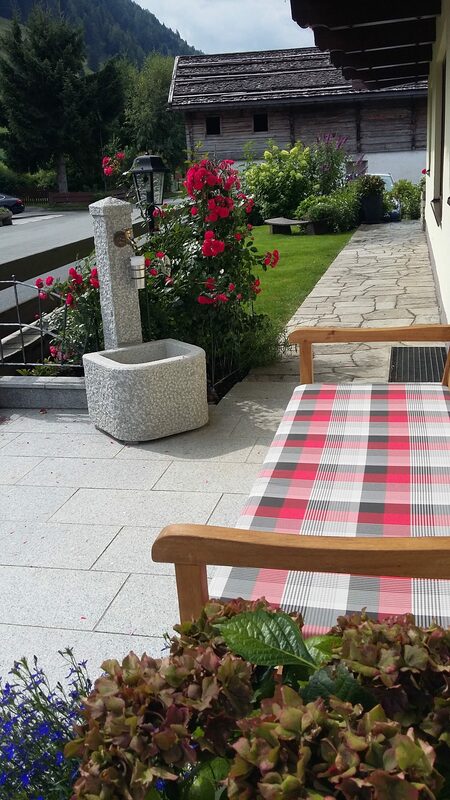 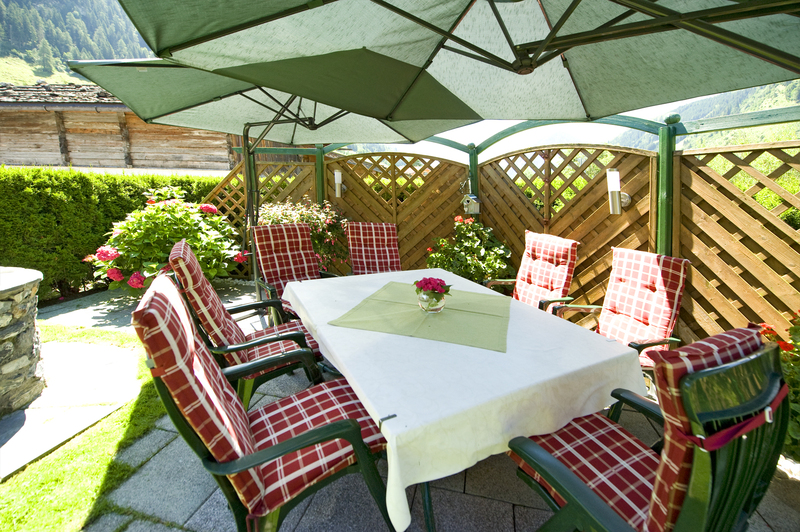 During the winter season you are just a stone’s throw from Rauriser Hochalmbahnen, ski schools and cross-country trails. 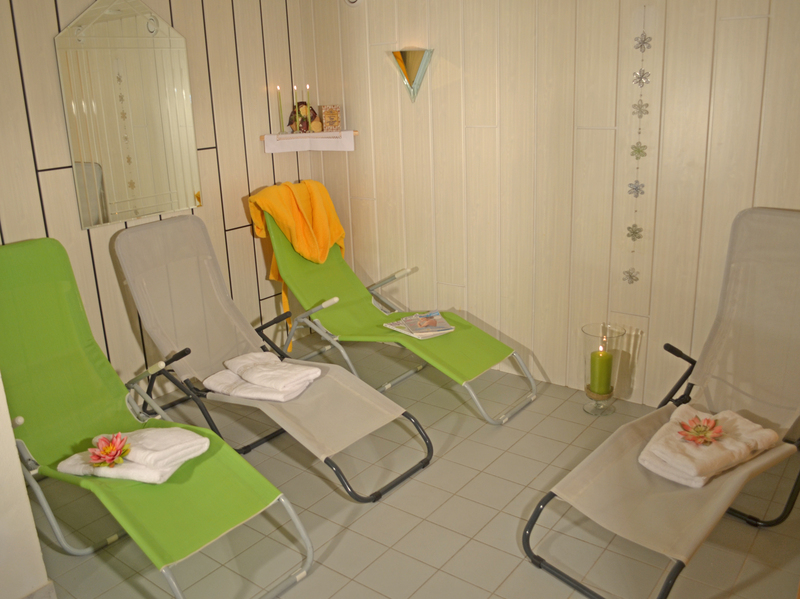 We are looking forward to your enquiry or a direct booking!